The Spring High School League will consist of 6 teams. 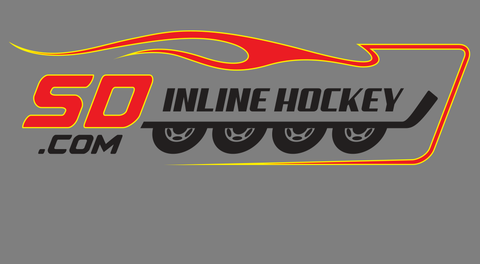 Westview Wolverines, Charter HS, North County SeaDogs, SD Inline North, SD Inline South, SD Inline East. If you register as an individual, here are the teams.